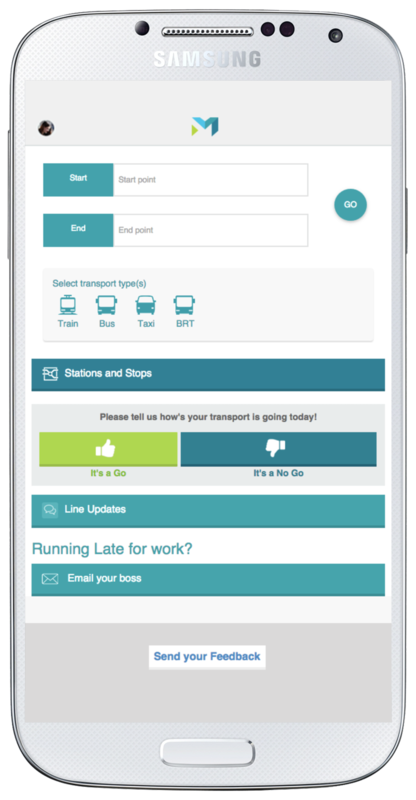 GoMetro Transport App- Bus & train updates, schedules & fares. 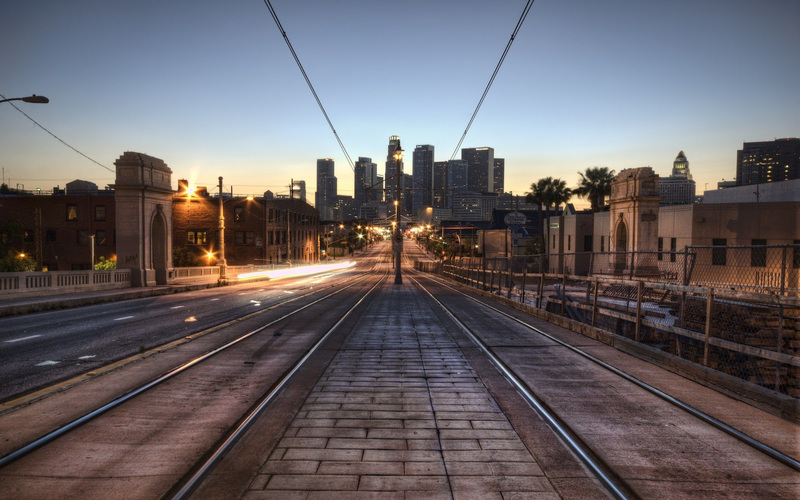 Download Your GoMetro App Now! BOSS WAITING FOR YOU BECAUSE OF YOUR TRAIN? 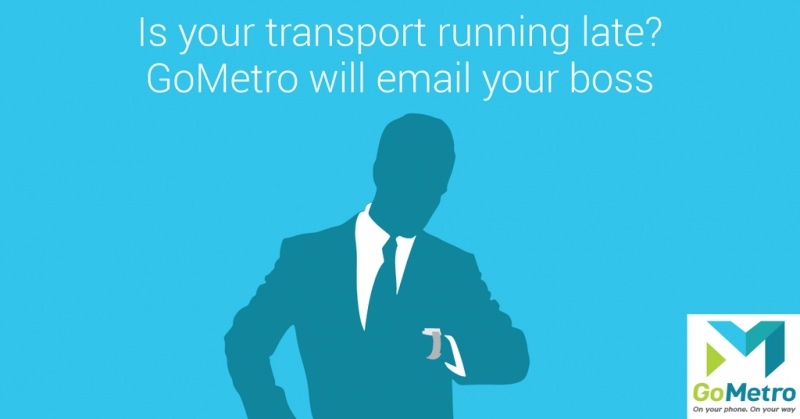 INFORM HIM IMMEDIATELY WITH "EMAIL YOUR BOSS"
Mobi – Find out about your transport. 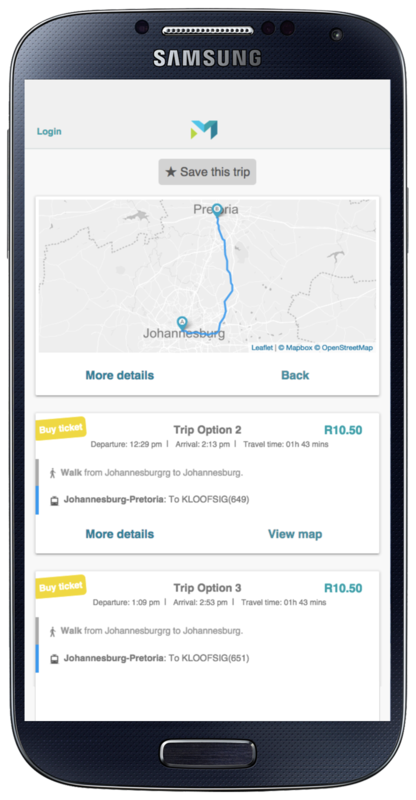 Go to www.gometroapp.com for the latest schedules and updates for PRASA Metrorail, Gautrain, MyCiti, Rea Vaya and Golden Arrow. On your phone, on your way. 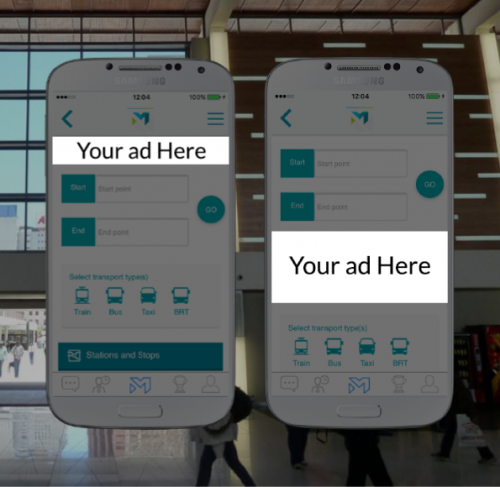 Android – Download GoMetro for Android from the Play Store for the latest PRASA schedules and updates for Metrorail in Cape Town, Gauteng, KwaZulu-Natal and Eastern Cape. 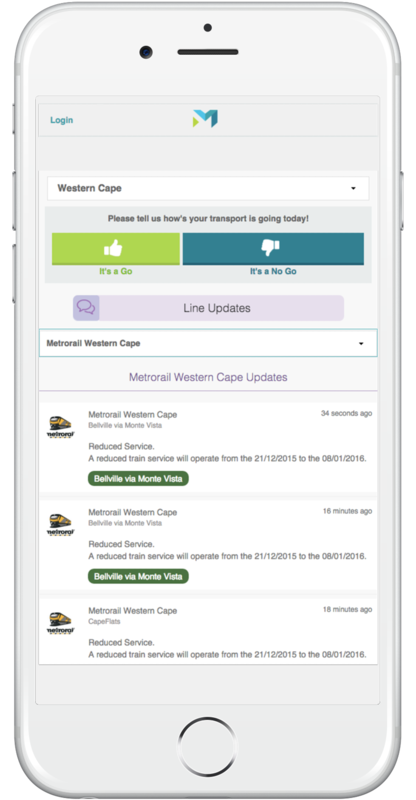 iOS – Download GoMetro for iPhone from the Store for the latest PRASA schedules and updates for Metrorail in Cape Town, Gauteng, KwaZulu-Natal and Eastern Cape. Update those on your route from your phone. 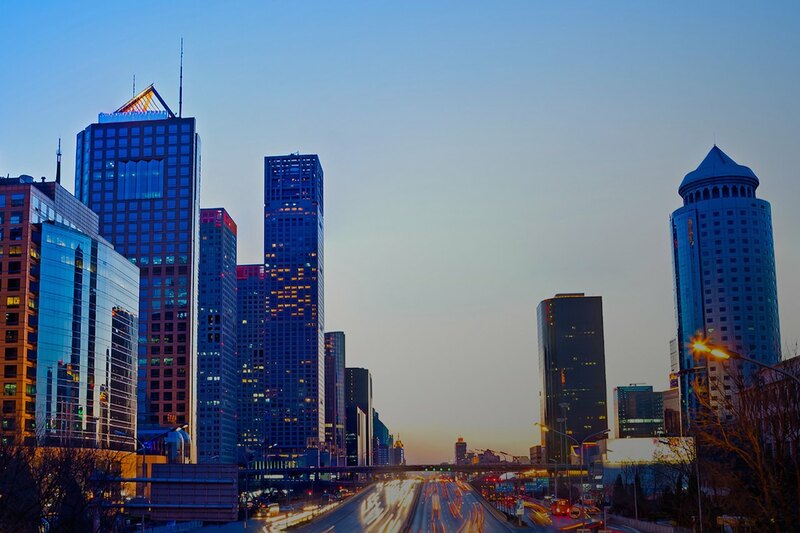 Post a questions and find out the latest from others already travelling. Tap the “View Map” button and see how to get there using only public transport. 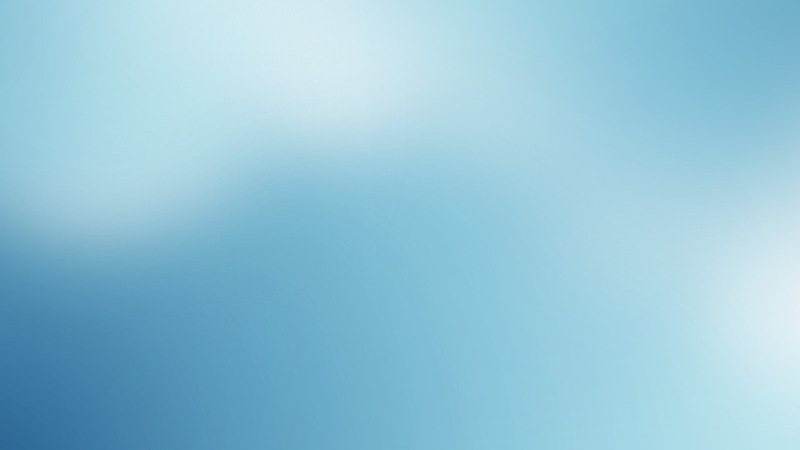 to receive the free Rate Card in pdf format.